Lithium-ion cells are currently the most commercially successful battery type, but their low energy density makes for poor long-distance travel, and they can cost about half the price of electric cars they power. Lithium-sulfur (Li-S) batteries, on the other hand, have a very high energy density that allows them to store more energy than Li-ion batteries and therefore provide a nice long trip (and are much cheaper than Li-ion batteries). Why are we using Li-ion batteries? Lithium-Sulfur batteries tend to lose charging capacity pretty quickly, dropping to a fraction of their original energy storage capacity in a very few charge-discharge cycles (like in the tens. Not so good). Yi Cui, a prolific (or at least his graduate students are really busy) professor of materials science and engineering at Stanford University, has developed a Li-S battery that can retain more than 80% of its 1180 mAh/g capacity over 300 cycles, with the potential for similar capacity retention over thousands of cycles. This is really a huge leap in battery lifetime, like 10X. The Transmission Electron Microscope scans above show what they did. The leftmost shows a typical cathode (sulfur); the next shows a discharged sulfur cathode. The little hollow space there is where the sulfur has drawn away from the nanofiber wall that supports it, making contact (and recharging) difficult. Several discharges will result in more mechanical damage like this. What the researchers did was to add a polymer to bind the sulfur more completely to the the inner surface of the nanofiber which holds it, making it available for charging and preventing mechanical stress. Sulfur cathodes containing these amphiphilic polymers had very stable performance, with less than 3% capacity decay over the first 100 cycles, and less than 20% decay for more than 300 cycles. However, Li-ion batteries may have lifespans approaching 10,000 cycles, which electric vehicles require to avoid swapping batteries in just a few years (remember, batteries are HALF the cost of an electric car). Cui thinks that Li-S batteries can close this gap in the near future. "Using the amphiphilic polymer idea here in this paper, together with nanoscale materials design and synthesis, it is possible to improve the cycle life up to 10,000 cycles," Cui says. "My group is working on this. 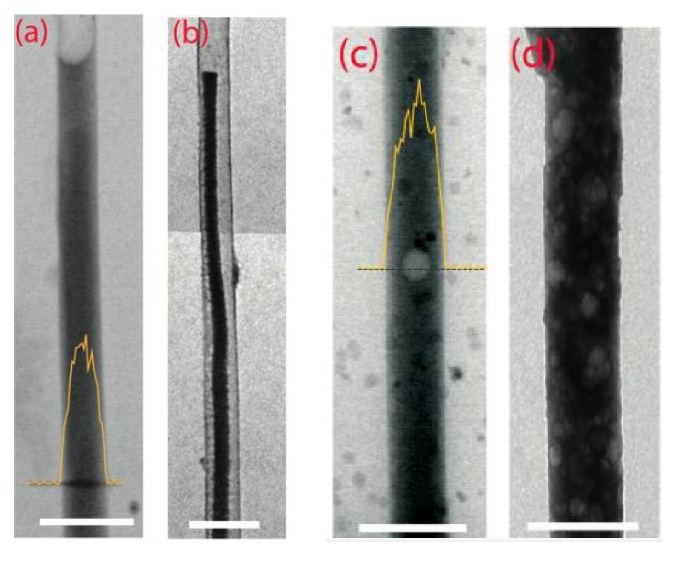 Our recent results on nanomaterials design already improved to 1000 cycles." Now you know where that word came from. next to the Castro Theater. I understand they have more traditional shapes, as well, but this caught my eye for some reason. I imagine this as a litmus test for men who are uncertain about the accessibility of their evening’s companion. Also, I am having a tough time not tagging this post “Hello Kitty”. 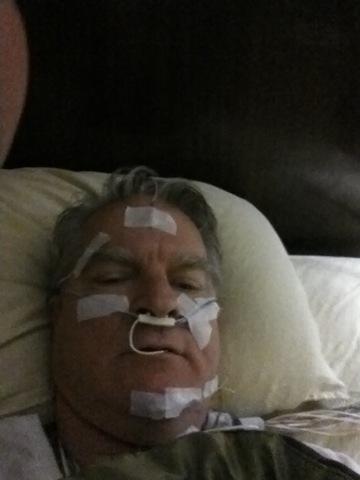 Just a few touches before I am monitored all night for traces of sleep apnea. If you think this is gross, you should see the operations to amputate my uvula and chop the extra bones out of my jaw. Posted by stuffilikenet in Geek Stuff, Science, Toys, Video. – "7zG.exe b" – a 7Zip benchmark. "b" here is a command line parameter. – Lots of tiny simple prog[ram]s.
He offers hints for debugging programs users may wish to try. Pop on over and have a look. Me, I’m still looking for a nice, cheap 64-bit laptop suitable for Win7 or Ubuntu….very cheap. Suggestions? The programmability hasn’t been implemented yet; I’m sure it’s waiting for the next Agile sprint. The plan is to make them for the military, and learn how to make’em cheap while selling to the customer who doesn’t care about cost all that much. 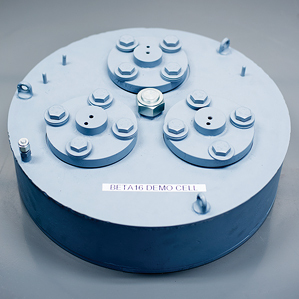 Thing is, these molten batteries are made of relatively cheap stuff (magnesium and antimony) and could last a very long time, indeed. This technology could eventually be the battery backup for the entire power grid when wind and solar are much, much larger parts of the energy equation…which is a virtual certainty when the dead dinosaurs give out. Posted by stuffilikenet in Awesome. Posted by stuffilikenet in Awesome, Books, Brilliant words, Toys. combines two things I love to distraction: the works of Terry Pratchett and a really fine hardware hack. This clock ticks irregularly, so as to discomfit anyone summoned to Vetinari’s outer office where he would (of course) keep them waiting long enough for the effect to seep into their already-frightened minds. Posted by stuffilikenet in Brilliant words, Geek Stuff. > a table all evening and into the night? Of course I do. I’m a professional programmer.